Our experience and background allows us to provide expert consulting services in the field of microelectronics. From materials and process development to expert witness services and root cause failure analysis investigations, TJ Green Associates provides consulting services with expertise in materials and processes used to assemble hybrids, multichip modules, microwave hybrids, RF/MMIC modules, MEMS, medical implants, optoelectronics, sensors, and other types of packaged microcircuits. Hermeticity evaluation, testing and product development for a Class III medical implant. Characterized the reliability and moisture ingress in near hermetic cavity-style Teflon ® laminate packages for RF and telecom applications. Multiple projects coordinating and analyzing test results from MIL-STD-883 TM 1014 (Hermetic Seal) correlation studies using OLT (Optical Leak Test), Radioisotope Kr-85 and CHLD methods. The experts of TJ Green Associates are available to consult with you on a one-time or recurring, retainer basis. For more information and to schedule a TJ Green Associates expert, please click here. To view Thomas J. Green's full resume, please click here. Access over 300 color defect pics linked to Mil-Std-883 source requirements with just a click! 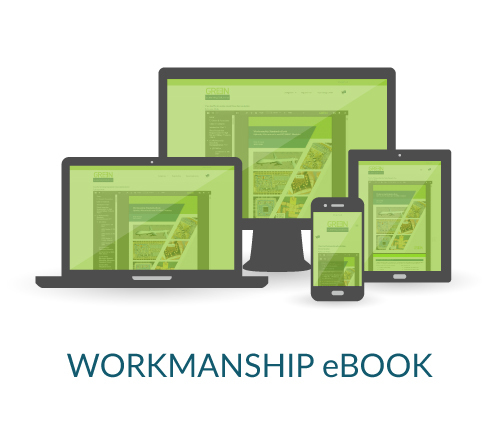 Subscribe to our online Workmanship eBook to stay current with the latest industry best practice and up to date Mil Spec visual requirements. Thomas J. Green is available as an expert witness for cases involving high-reliability military, space and medical device applications. Having spent time in industry, government research labs, and academia, Tom has gained considerable expertise regarding the materials and processes used in the microelectronic packaging of such devices. He has developed a strong perspective on the many possible causes of device failures as well as hermetic package sealing and hermeticity testing of hybrids and other types of hermetically sealed implanted Class III medical devices. 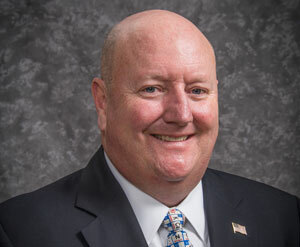 Tom is an experienced expert witness at both deposition and trial. He has hadled patent cases and product liability cases related to Class III medical implants. 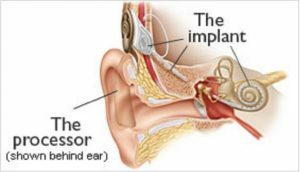 One case in particular involving a cochlear implant failure can be found here. Hermeticity and high moisture inside implanted Class III medical products continues to be a problem. In the past implanted pacemakers failed in patients, as reported in a Medical Device Alert (#MDA/2005/047) … "Hermeticity failure may lead to ingress of body fluids, which may adversely affect the operation of electronic circuits and device performance." Click here to learn more about Tom’s experience. To contact Tom for expert witness support, please click here.